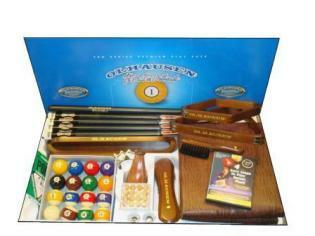 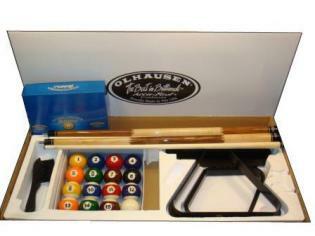 Order This Month and receive a free Pool ball Set Upgrade at no charge. 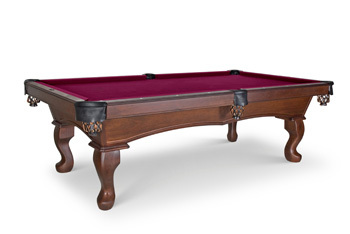 *Ask our staff for details and additional upgrade options. 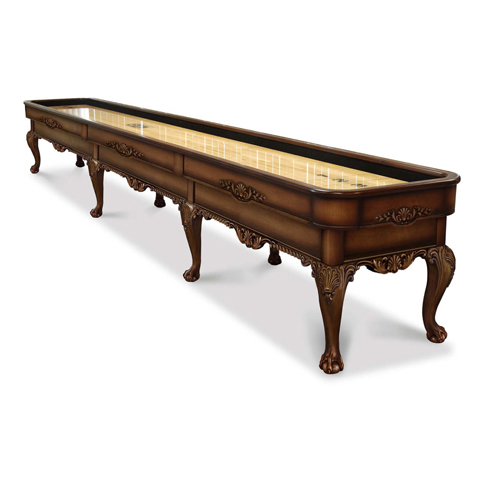 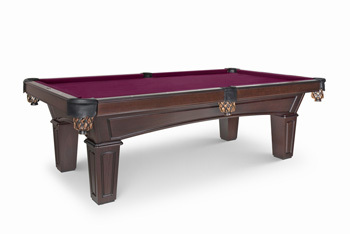 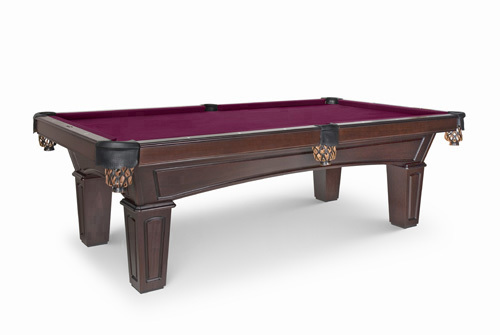 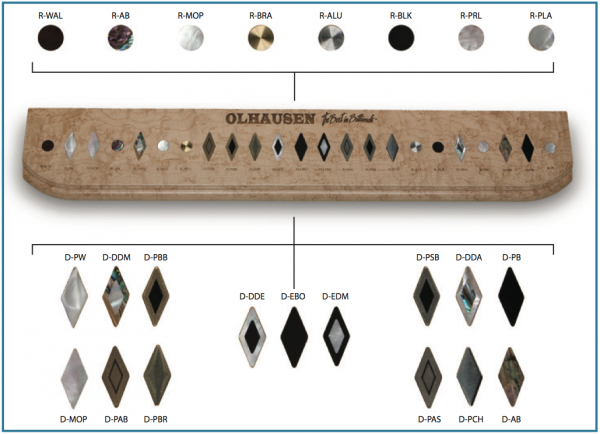 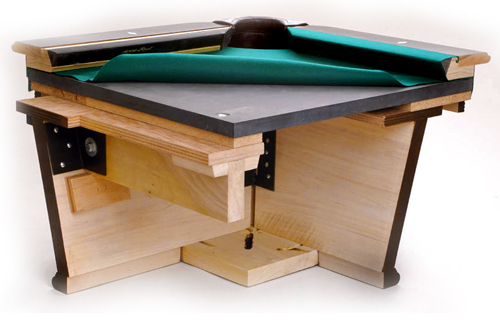 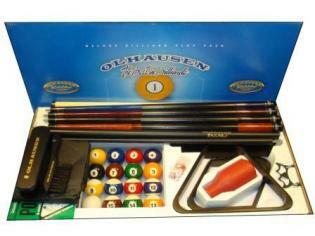 You'll Love the refined Luxury that only Olhausen Billiards can bring to your home. 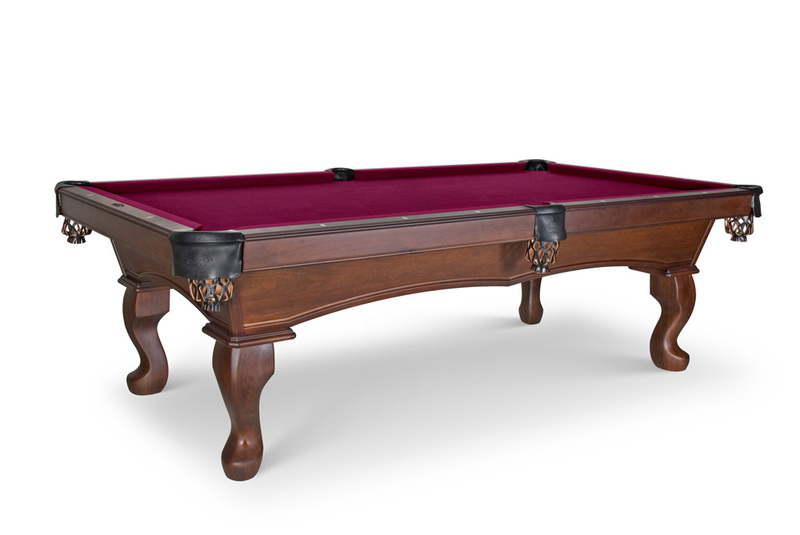 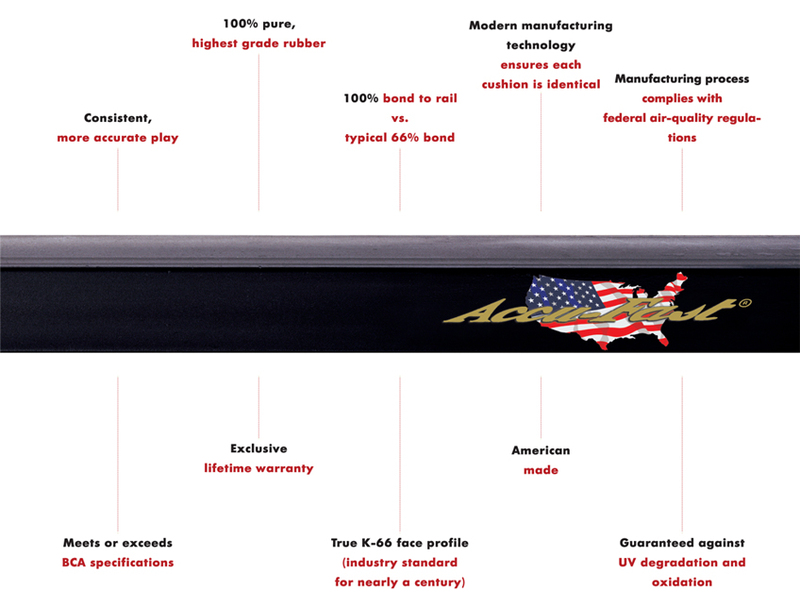 Crafted from American Tulip wood. 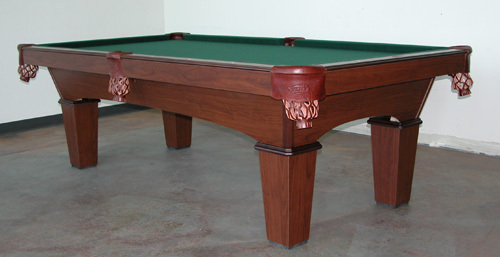 Our table features leather pockets, two table sizes, carved cegs, rich handcrafted wood work details and round rail sights. 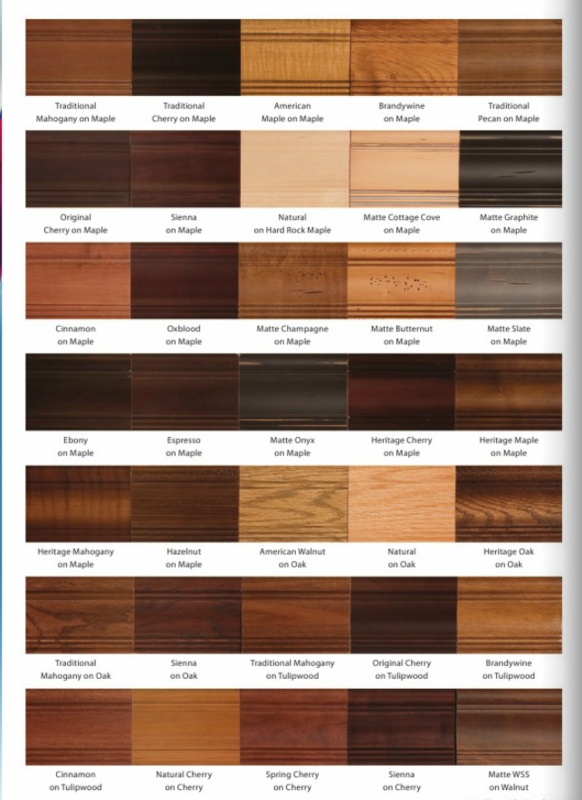 24 Standard Pocket colors and hundreds more to choose from our line up. 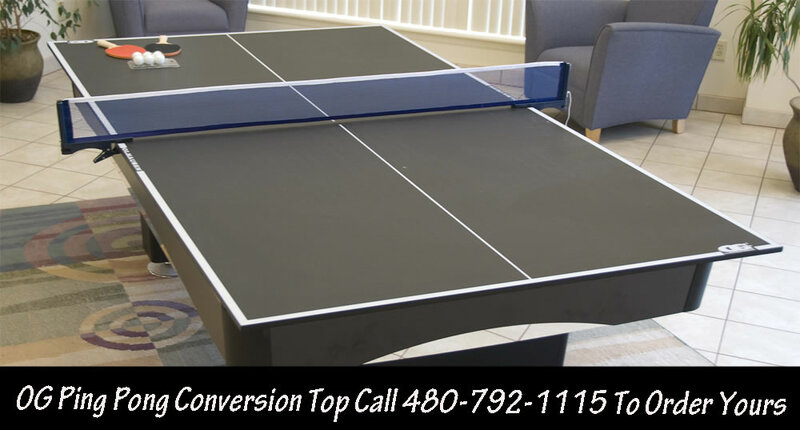 Don't Forget the Ping Pong Fun Too!